Hooray! 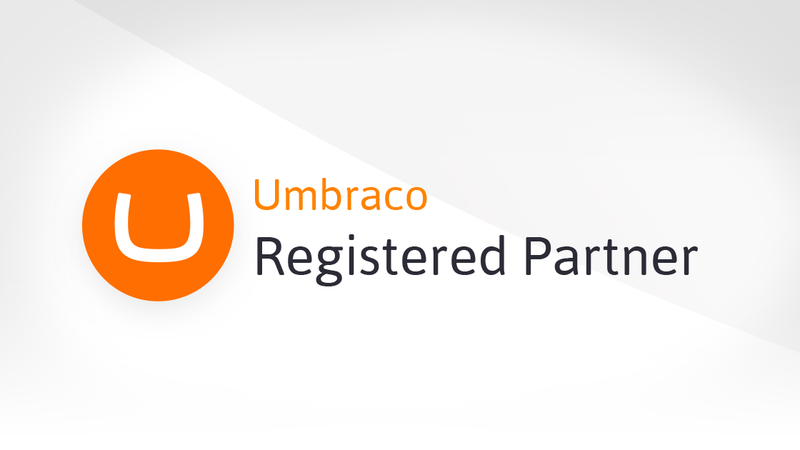 We proud to announce that we became the Umbraco Registered Partner! Umbraco is our love since 2008. The partnership will help us to always be at the forefront of Umbraco as a business.